We have a team of app developers and we have our office in Chennai. 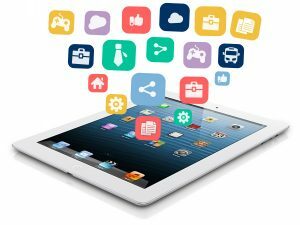 Either it may be an new innovative app in your mind or you want to expand your business in the arena of mobile apps or you want a substitute app or you want a parallel app in addition to the existing app, we can bring all these ideas into life. We employ highly competent technology to design and deliver the finest user experience and performance applications for the client. Thousands of apps are released every day, it takes great deal of work to make your app outstanding. The fyfivebapp development team helps you to identify your target audience for better understanding before beginning to build it. So come and join with us to develop the best Iphone or Ipad application. There are over 1.2 million apps in the Google play store and nearly 30 thousand apps are released every month making Android the most widely used OS. Android makes the app easier to penetrate in the market and it reaches the most number of audiences. Making android app is more important than making an app in IOS. And so we have a unique Android development service that caters end to end planning and execution. We have the best Android development team who are fully updated about the current trends and they incorporate with the creative UI team to design and develop the app. We conduct surveys and research to execute customized android app. Through robust manner we spot the potential error in the android apps. 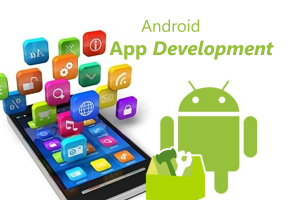 The social spectrum’s Android Mobile application development is the perfect platform to start your mobile app. Come and experience your Android application through us. 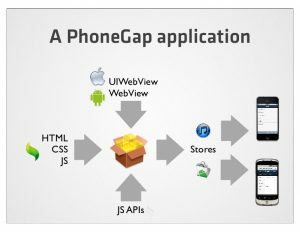 Phone gap is a latest technology that helps you to build amazing mobile apps using the web technology. It was developed to remove the complexity of writing content in the app in various languages. It is a combination of both native and fully we based technology.